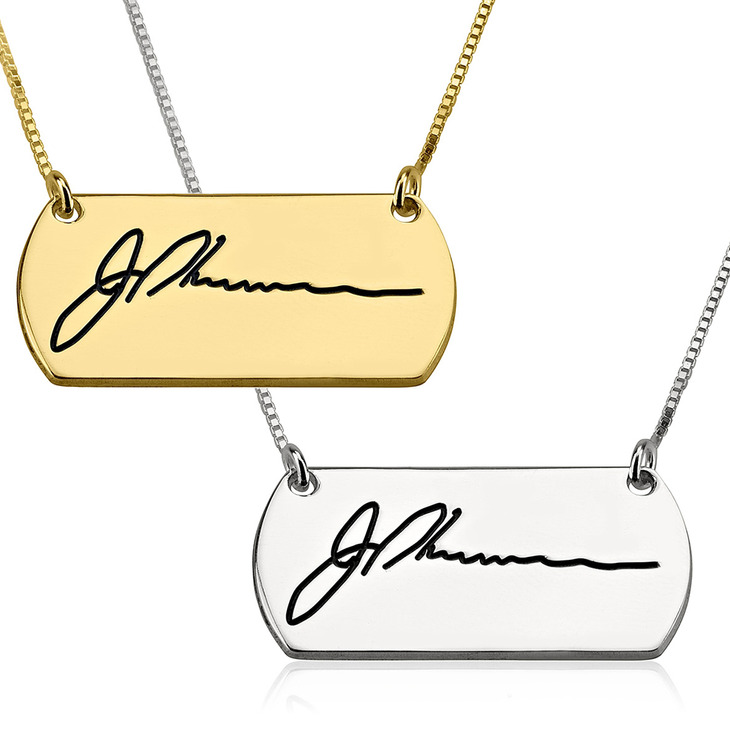 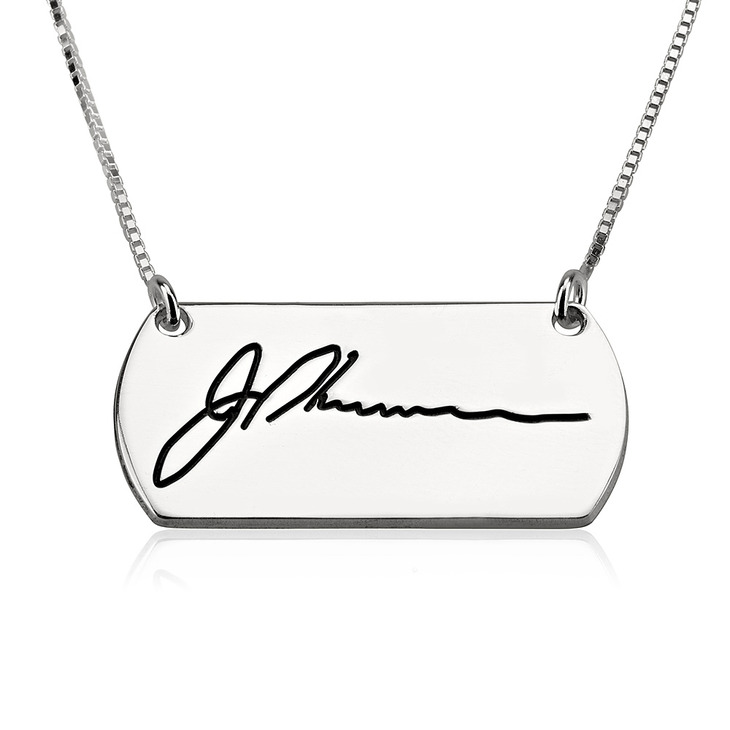 This exquisite custom signature necklace is a simply breathtaking way to make a unique and one-of-a-kind statement. 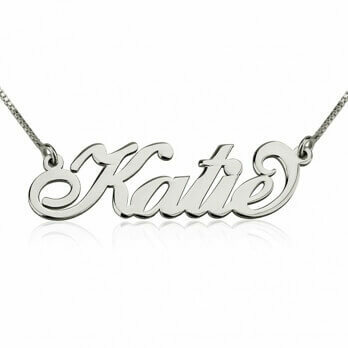 Custom engraved with any special signature or handwriting of a loved one, you can take that special someone with you wherever you go. 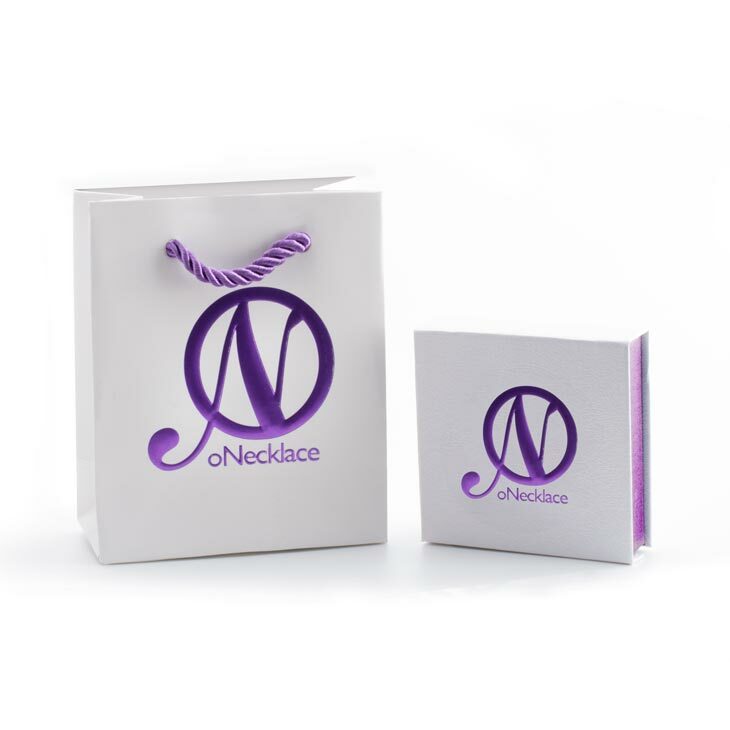 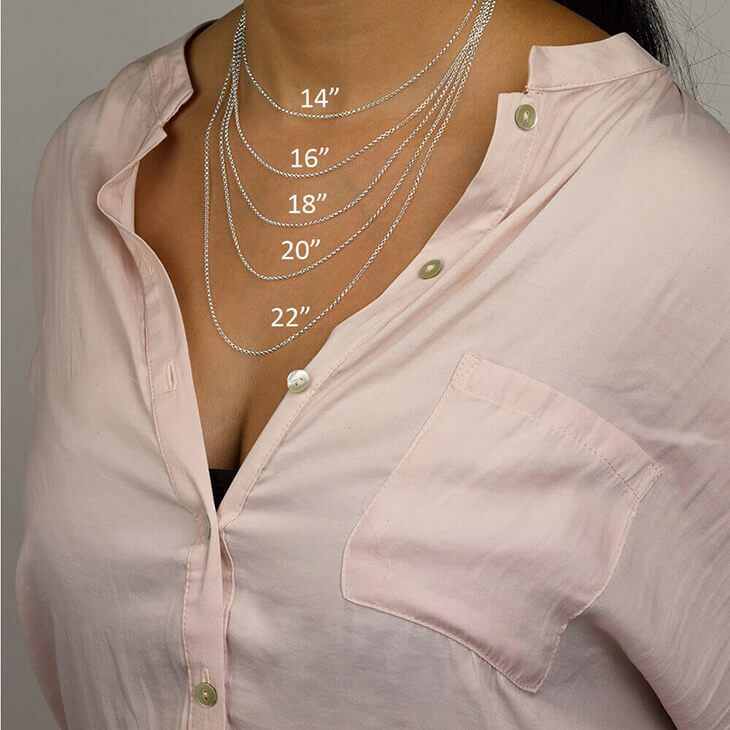 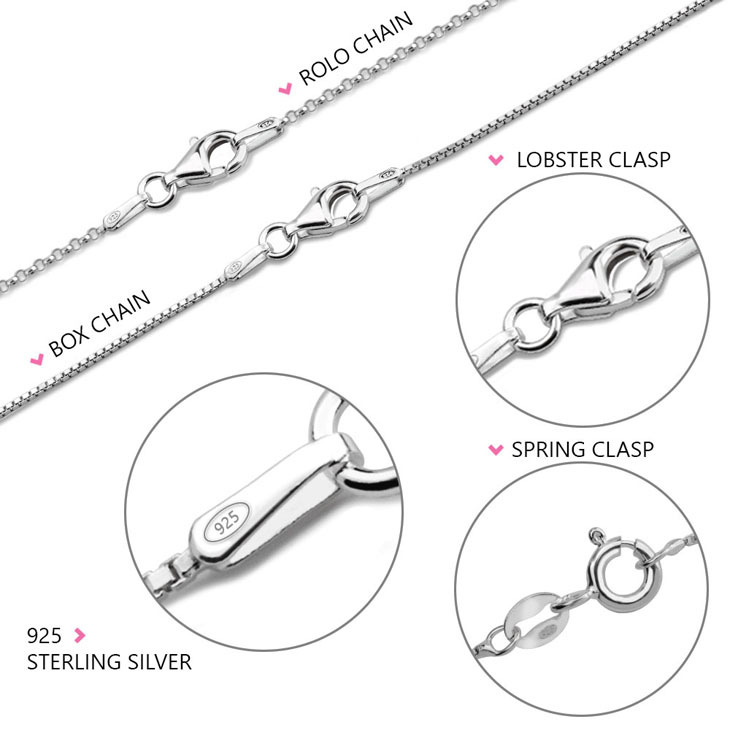 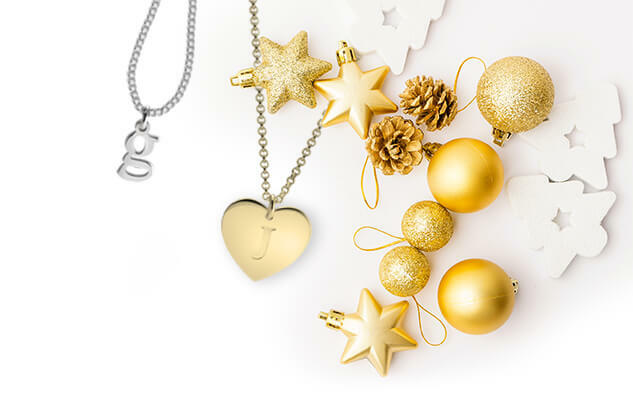 Crafted from the finest quality sterling silver, you can choose as well to have this stunning necklace plated in your choice of 24K gold or rose gold, for an ultra glamourous personalised touch. 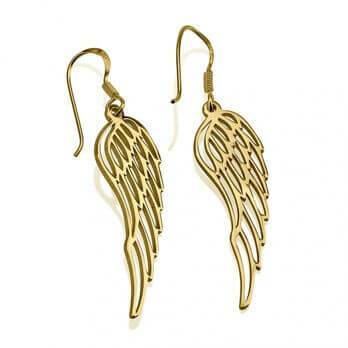 Order now, with free worldwide shipping!